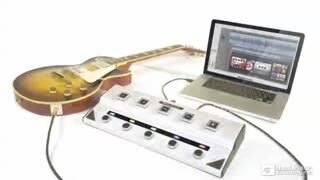 Hi, Steve H here for macProVideo.com welcoming Apogee Electronics to our “Hot Products” tutorial channel. Back when most audio producers were still stuck in the world of analog recording, Apogee Electronics was making the finest A to D and D to A converters in the world! And guess what? They still are! And they are incorporating them into the most innovative digital audio products like the new One, Duet and Gio. 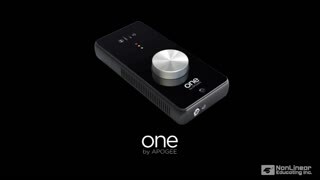 The Apogee One is a single channel A to D converter with a built-in microphone and great sounding preamp. I got the chance to use one of these cool boxes at a friend’s studio and was blown away by the built-in mic’s sound and One’s unparalleled convenience. 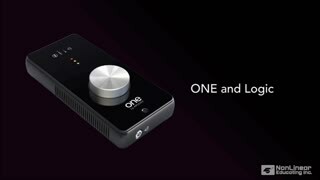 The Apogee Gio is a combination pedalboard controller and guitar preamp that is designed to integrate into Logic Studio, MainStage and GarageBand. The way it controls Logic’s new PedalBoard plugin is nothing less than astounding. And the Apogee Duet has become the defacto standard for portable interfaces with exceptional sound quality. You just plug it into your laptop's firewire port and you're ready to go wherever you find yourself … no electrical cord required! As a Logic user, I swear by my Apogee Ensemble and have used it to record all of the tutorials that I’ve made for macProVideo.com and many of my other recording projects. 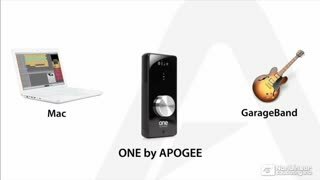 All of us at macProVideo.com are pleased to offer, free to our members, these informative and entertaining videos produced by Apogee. 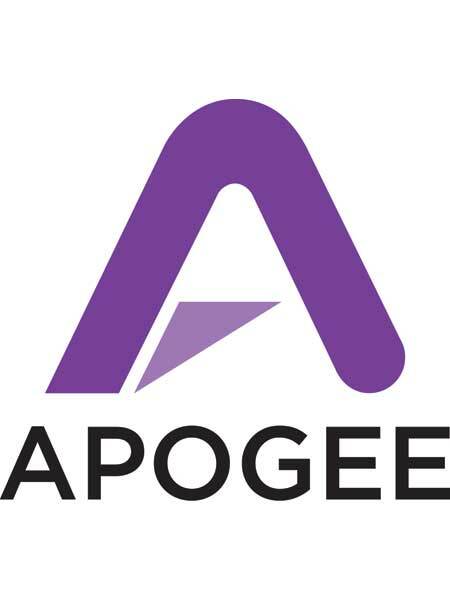 I know the guys at Apogee are making new tutorials so keep checking back for more Apogee videos in the future.